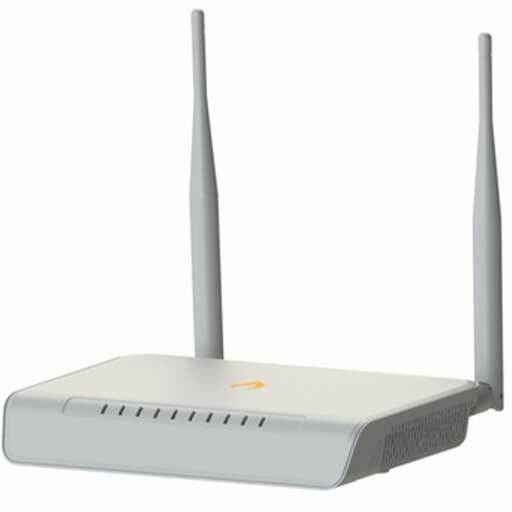 IgniteNet Gateway AC1200 is a cost-effective, cloud-managed 802.11ac wireless router gateway. The Gateway AC1200 contains two independent, concurrent-operating radios - one 802.11ac (5GHz) radio and one 802.11n (2.4GHz) radio - capable of delivering blisteringly fast wireless speeds. The sleek design allows it to be places inconspicuously in both offices and homes, delivering fast wireless connections and convenient internet access.